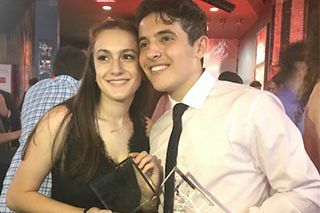 On June 25, Windward’s Fall musical, “Chicago,” was represented at the 2018 Jimmy Awards by alum Hannah Kanter ’18. 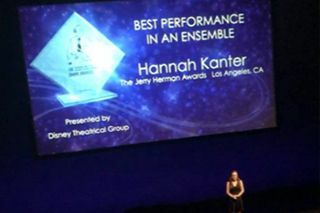 Not only did Hannah get to perform at the event, she also took home the award for Best Performance in an Ensemble. In addition to the coveted award, Hannah also received a $2,000 scholarship towards her college tuition. 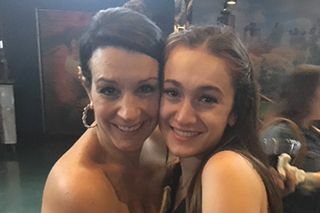 Keen to share her amazing experience with the Windward community, Hannah wrote a blog post on her whirlwind weekend, which you can read here. Congratulations to Hannah, and to all those involved in such a historic production! Photos courtesy of Hannah Kanter.